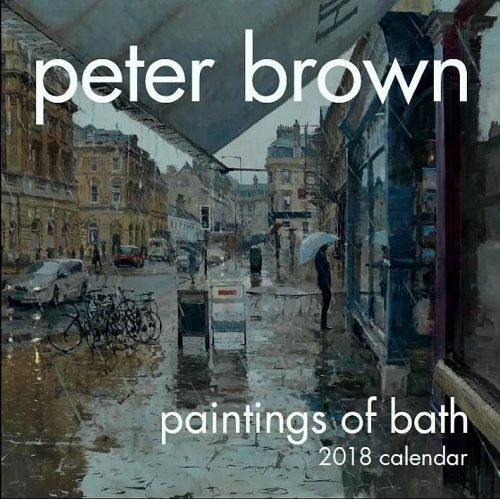 A new painting of Pete’s hometown for every month of the year. 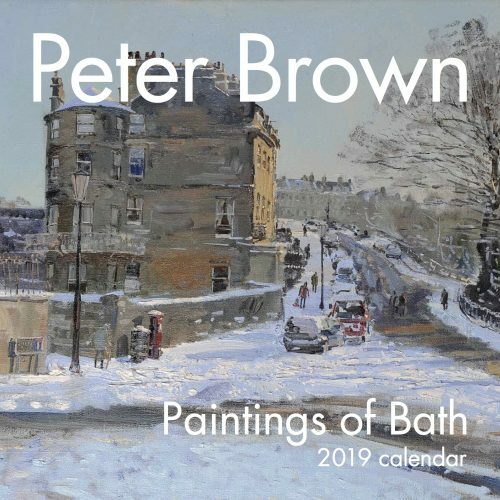 A new painting of Pete's hometown for every month of the year. 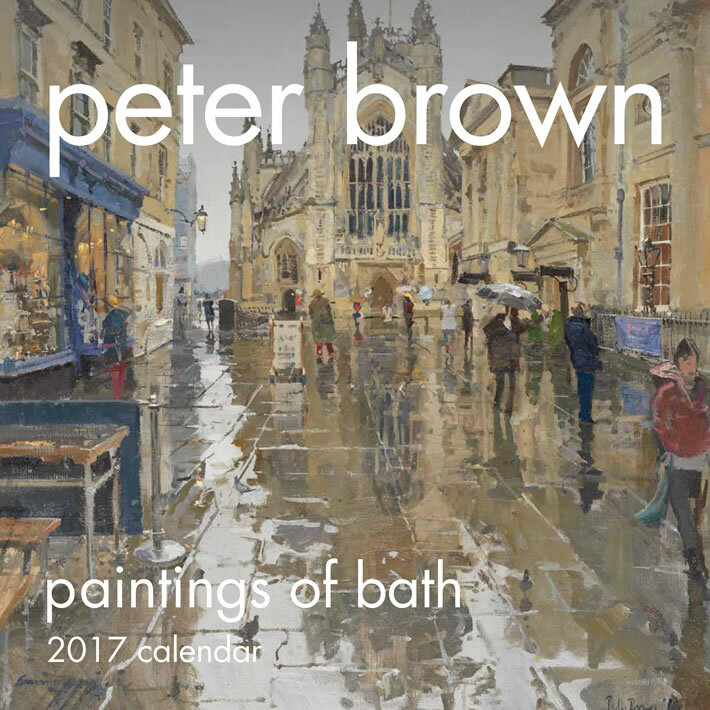 Published: 2016 by Browns Fine Art Ltd.